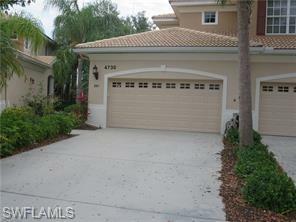 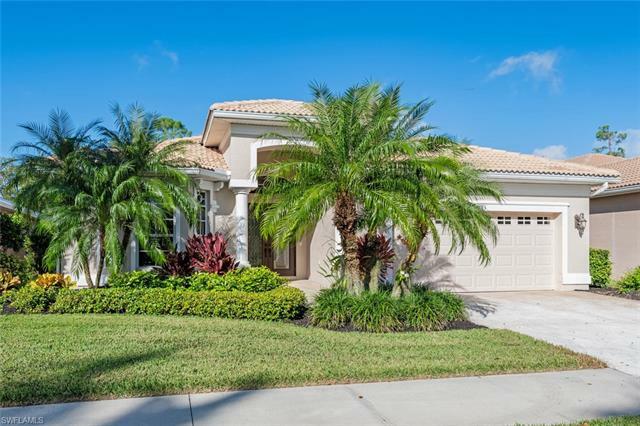 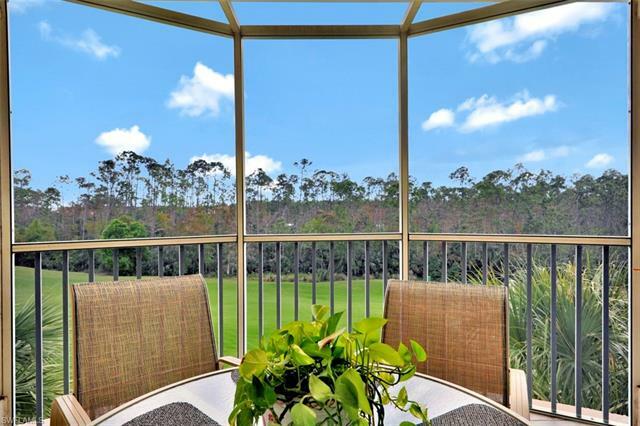 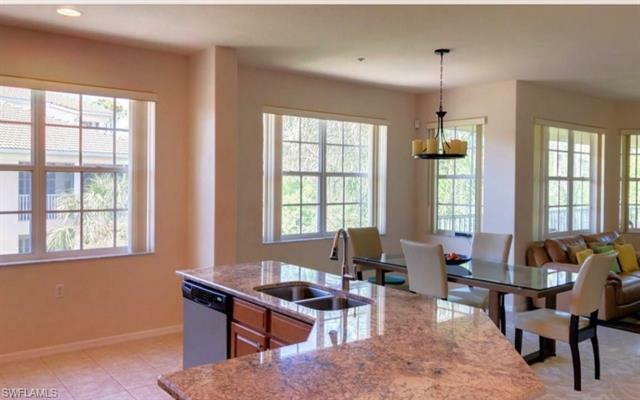 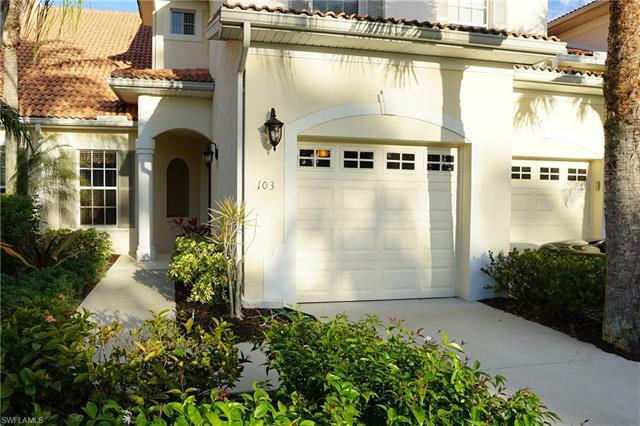 Naples Lakes Homes for Sale is located on Collier Blvd (CR 951) between I-75 and U.S. 41. 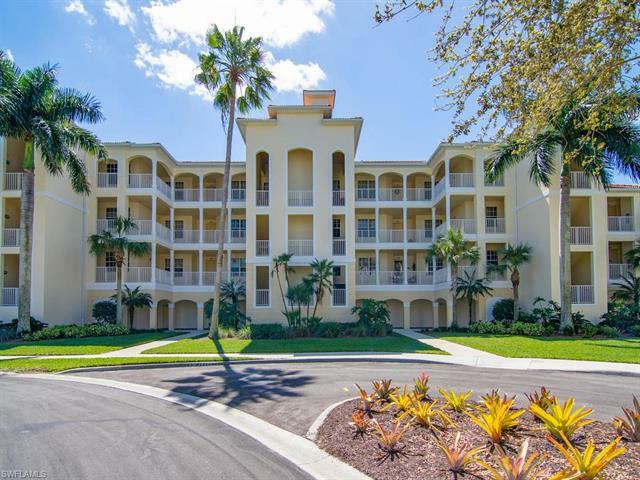 Marco Island is a short drive south on Collier Blvd with some of the best beaches in the area. 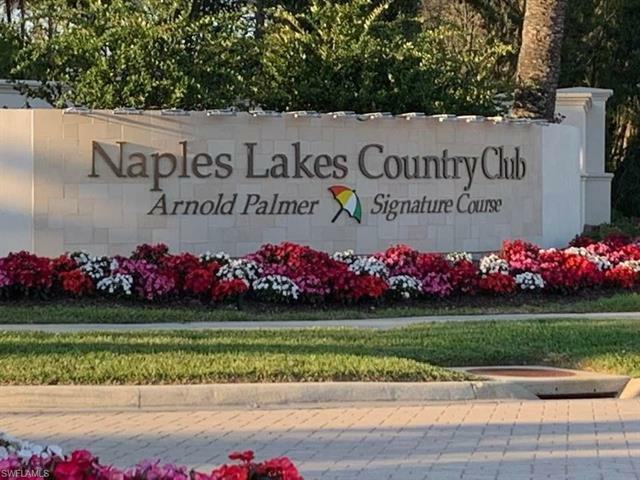 Drive north on U.S. 41 to Naples famed 5th Ave South with easy access to Naples Beaches and 3rd Street for shopping and dining. 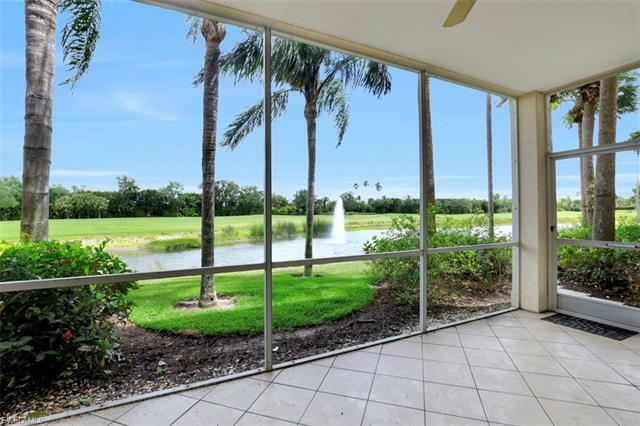 When it’s time to pick up your guests at the airport or to catch a flight, just a few miles north on Collier Blvd takes you to I-75 and a quick drive up the interstate directly to Southwest Florida International Airport.